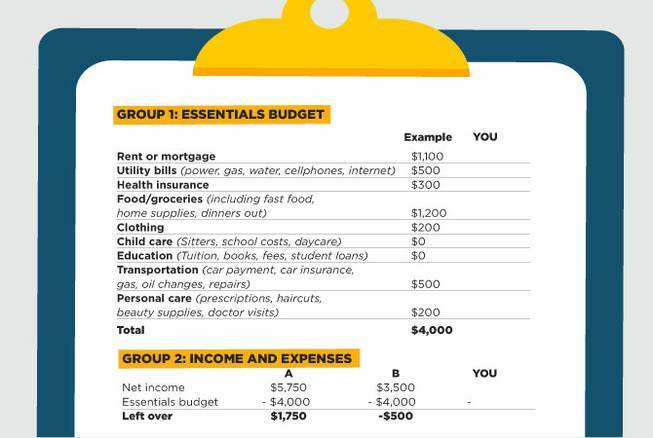 In the Aug. 28 edition of The Sunday, we went over the basics of tracking your spending. 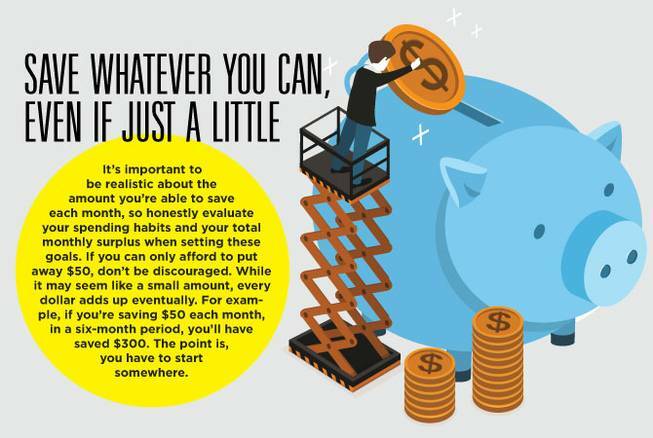 But understanding your spending is just the first step in creating a simple budget. I know “budget” is a scary word for some; it involves planning, math and discipline. But what is a budget? At the most basic level, budgeting means planning before doing. That’s it. That’s not too bad, is it? Ask an Attorney: What if my credit report is wrong? 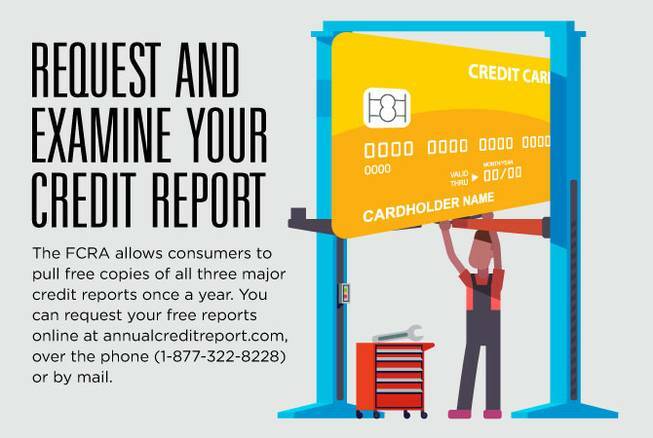 Question: There’s a bunch of stuff on my credit reports that isn’t right. Some of it isn’t even mine. I wrote letters questioning the incorrect line items, but almost everything came back as verified or accurate. I’m desperate, but I don’t know what to do. Student loan debt and the cost of higher education in the United States are hotly contested and pressing issues for consumers, educational institutions and lawmakers. Marketwatch reports there is $1.3 trillion owed in student loan debt in this country, making it the second-largest type of consumer debt behind only mortgages. Further, about 11.6 percent of that debt ($146 billion) is delinquent. 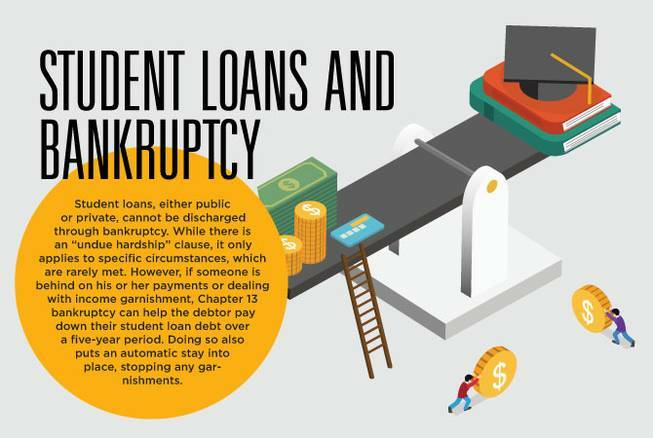 With an estimated 40 million Americans owing on student loans, understanding ways to help deal with this debt is important. In previous weeks, we’ve gone over tracking your expenses and creating a basic budget for essential spending. Once you’ve started with these skills and made appropriate adjustments to ensure you’re bringing in more money than you’re spending, it’s time to start building an emergency fund. Imagine the last financial crisis you had. It was likely something you didn’t expect, but you needed to handle right away. Maybe you blew a tire on the way to dinner. Maybe your refrigerator went kaput. Maybe you had an unexpected medical bill. Ask an Attorney: What are my rights as a pedestrian or cyclist? 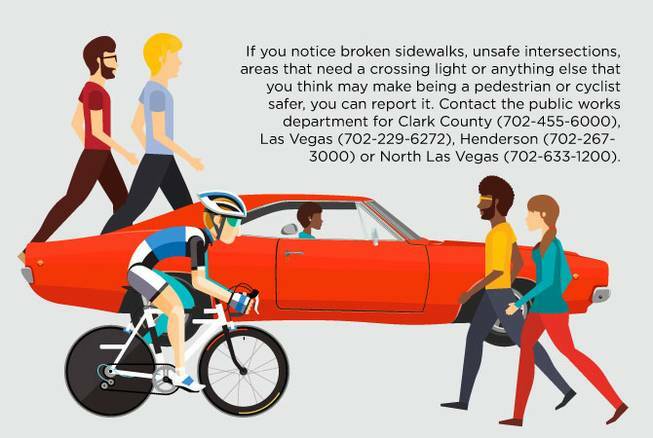 In a state as car-centric as Nevada, being a pedestrian or cyclist can leave you vulnerable, especially when fatality rates have seen such a dramatic rise. In 2015, there were 73 reported pedestrian fatalities, up from 36 in 2009. While these numbers on their own are alarming, they don’t account for the people injured when hit by a car. Knowing and understanding road rules and your rights as a pedestrian or cyclist can help prevent injury, or help guide you toward the correct course of action if you or a loved one are hurt. Ask an Attorney: Personal finance 104, Getting out of debt? In previous editions, we tackled budgeting for the essentials and setting up an emergency fund for the unexpected. 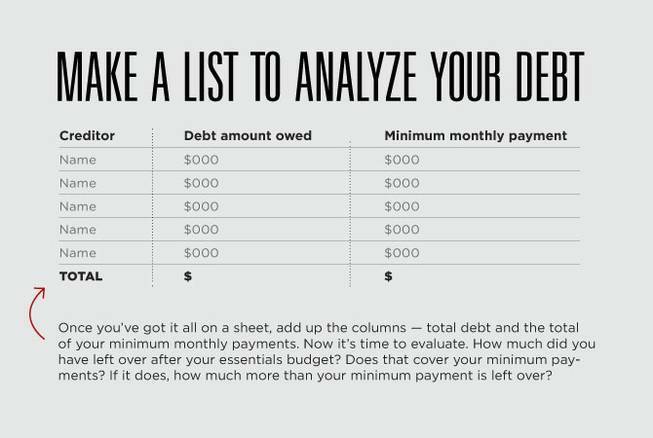 Now, it’s time to talk about the most difficult part of personal finance: debt. Being in debt is no fun. Getting harassed by debt collectors because you’re behind is even worse. Fortunately, there are several avenues for getting out of debt. Once your essentials budget is complete and you’ve got a couple of dollars in your emergency fund (to prevent going into more debt), it’s time to figure out which debt-relief option is best for you. Ask an Attorney: Personal finance 105, What’s your credit score really for? 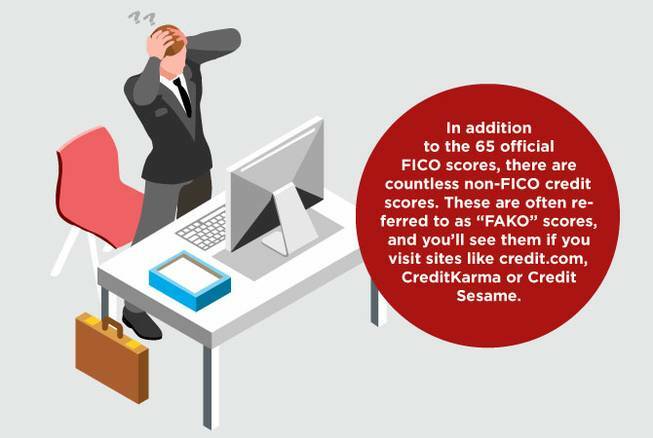 How much do you really know about credit scores? 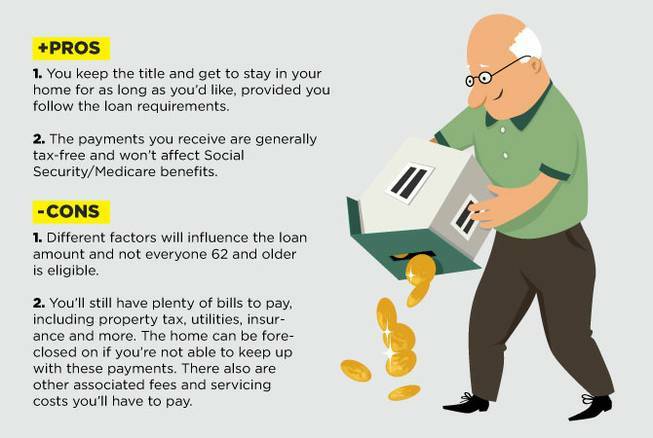 If you’re like most people, you probably believe your score is a magic number that tells a bank whether it should let you buy a house or car, or issue you a credit card, and what interest rate banks will charge you when they lend you money. A common misconception is that anything above 700 means you have good credit, and anything below 650 means you have bad credit. Some people even think their credit score somehow amounts to their value in the world, fearing that a bad credit score makes them a bad person. 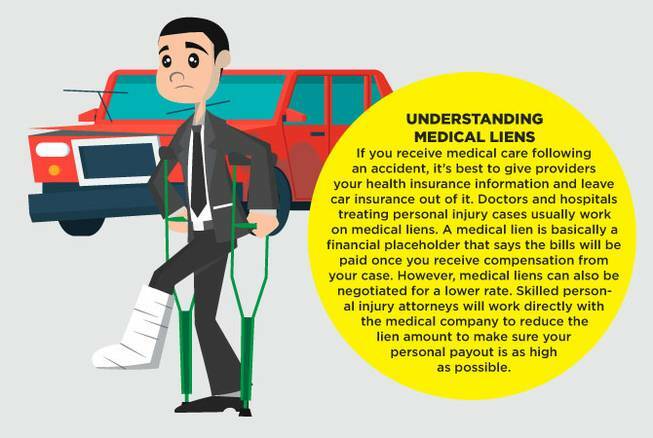 Ask an Attorney: Dealing with medical bills after a car accident? Question: I was involved in a car accident that left me with substantial medical bills. I’m already getting calls from the insurance company about a settlement. I want to resolve the issue quickly, but I still have follow-up appointments with my doctor and I’m worried the settlement amount won’t cover the full cost of my expenses. What should I do? Answer: You’re right to be cautious about the settlement offer and you should almost never accept a settlement for a personal injury claim until you’re sure all your medical care is finished. Ask an Attorney: Help! My home inspector missed a big problem! You’ve found your dream home. Your offer has been accepted. There are no major problems disclosed by the seller, and the inspection comes back with a clean bill of health. Everything receives the green light and you proceed with the purchase. And then, a few months later, you discover a costly issue that, had you been aware of it, would have prevented the sale, or at least reopened price negotiations. 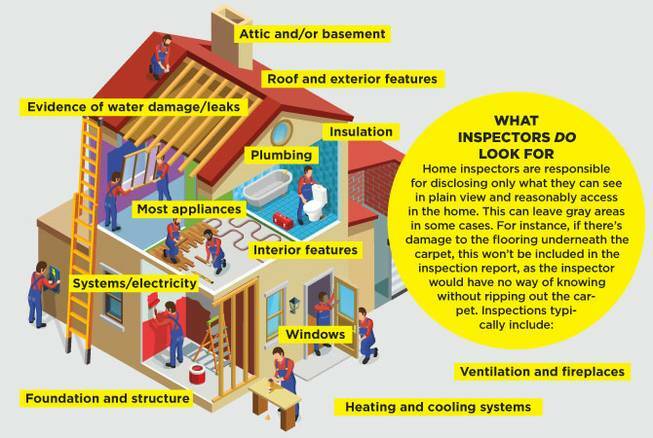 Inspectors can make mistakes, problems can be overlooked, and you can be left holding a bill for thousands of dollars repairing your new home.